Replacement Windows in Colorado but we also serve the Denver and Boulder areas as well. What sets us apart from other window companies? We value customers and referrals over big money advertising. We sell and install products, plus we will service them at no cost in the event of a warranty or service claim after installation for 10 years. 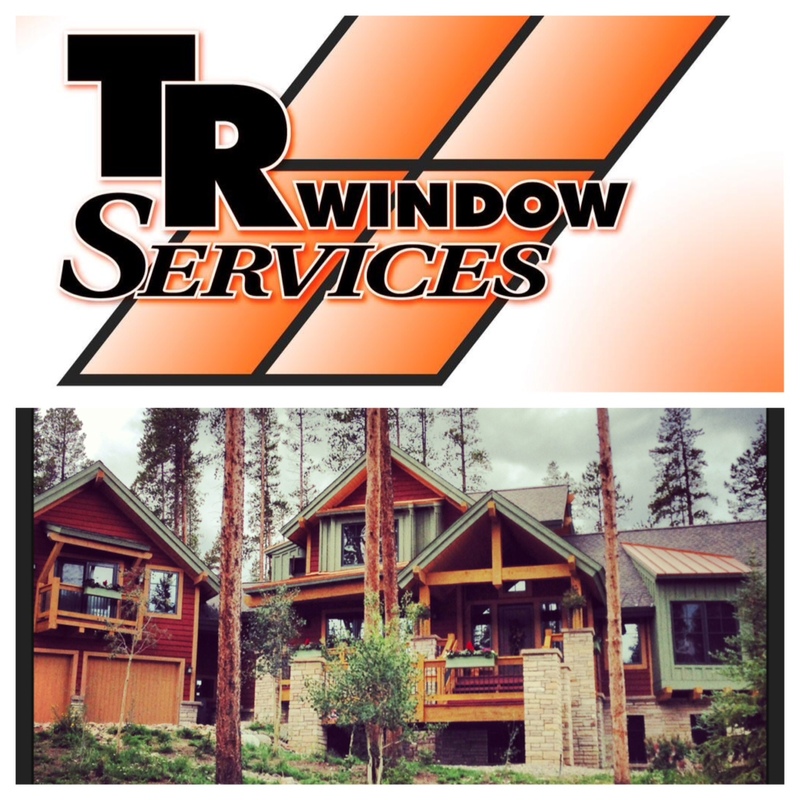 * For customers who need a good Denver window company TR Window Services is available to serve the Denver Area. That is also true for customers in Boulder as well. 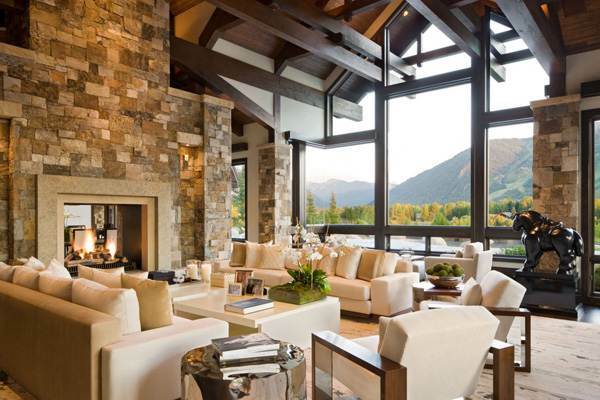 High quality windows will add a luxury look to your home, improved energy efficiency. Combined with the service and customer satisfaction that TR Window Services has to offer, you can rest assure that the job will be done right. Please look through our site for additional details or information. There is also a contact form on the website if you need to get in touch with us. 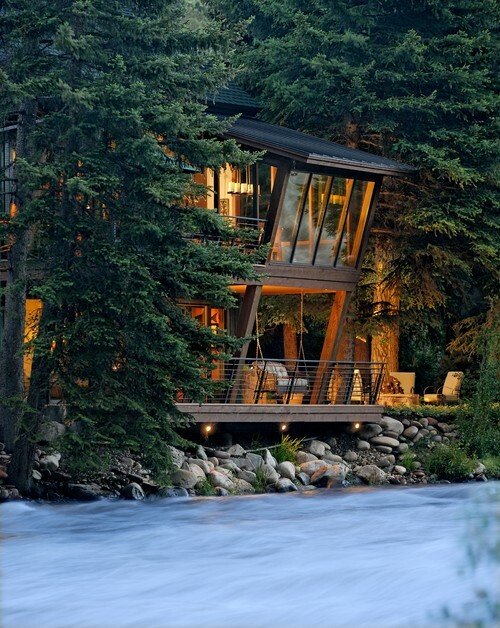 We love some of the homes we see everyday in Colorado!